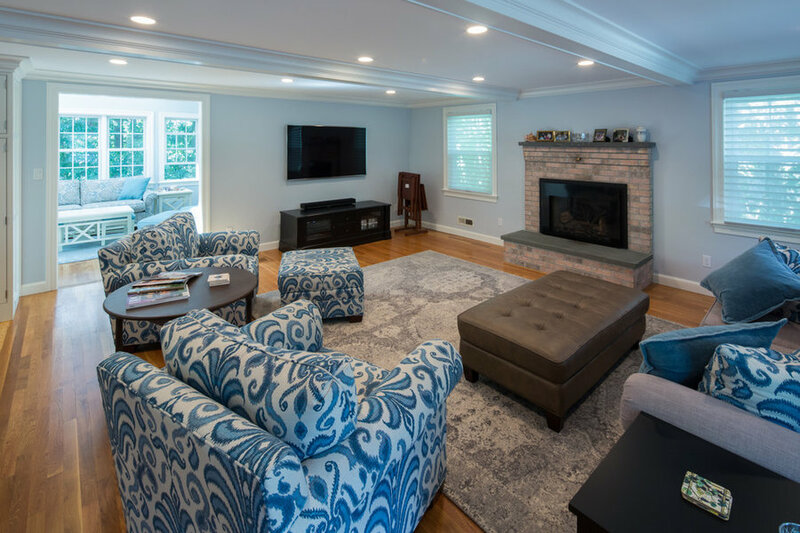 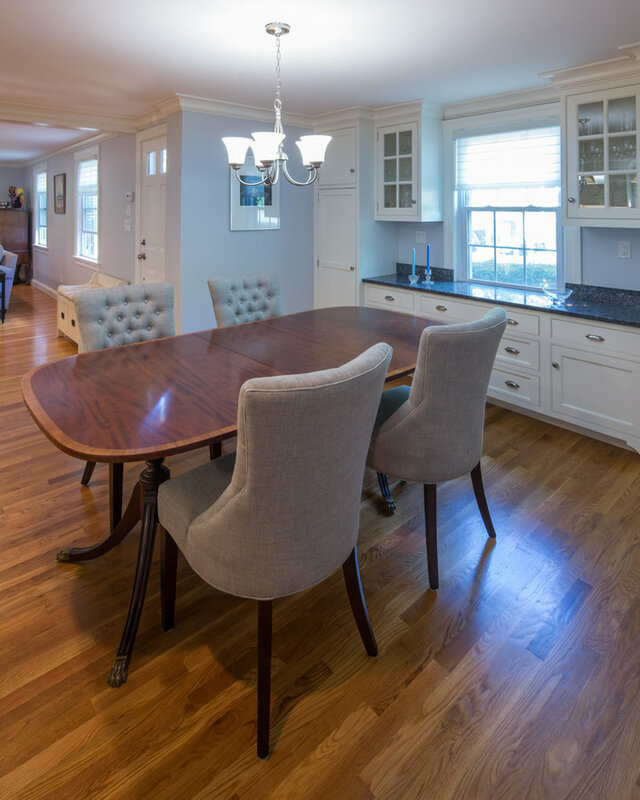 Re-arranging the existing kitchen, dining room, and living room left us with this great open space for entertaining. 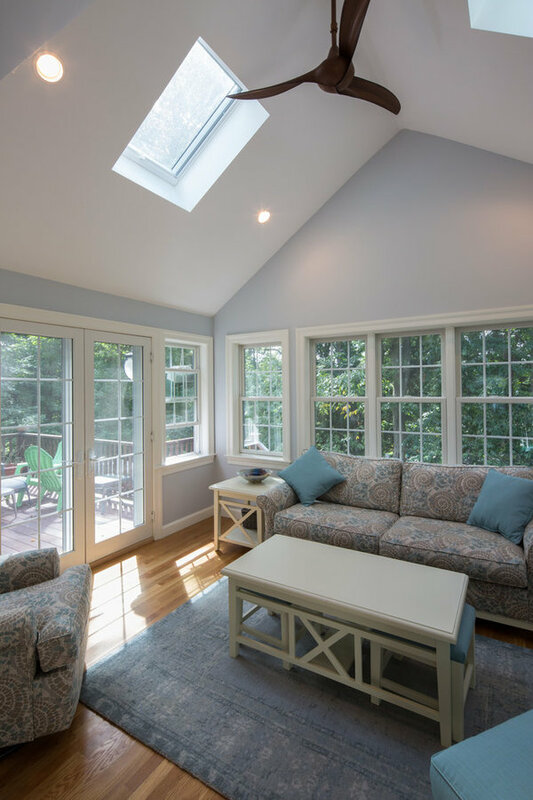 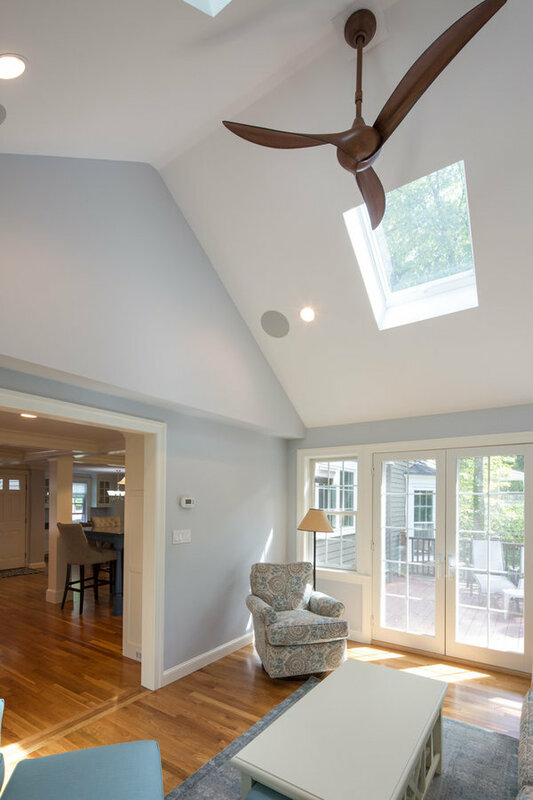 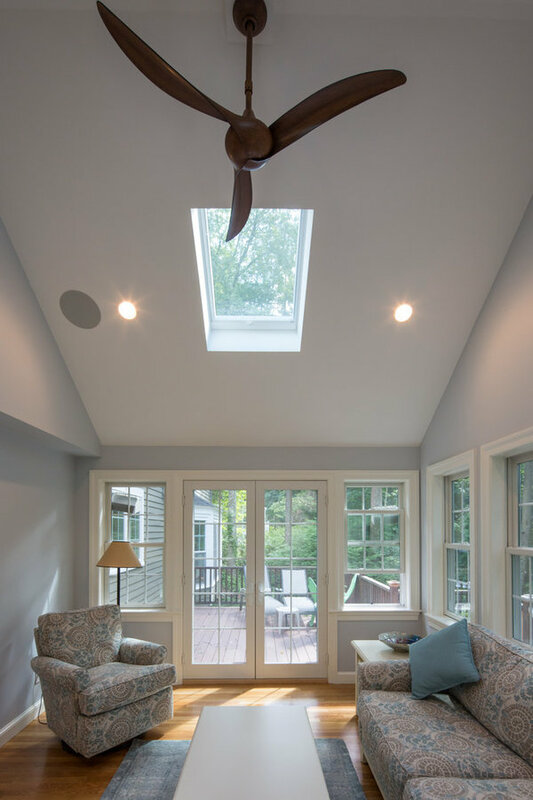 We also re-constructed an existing screened in porch to interior space. 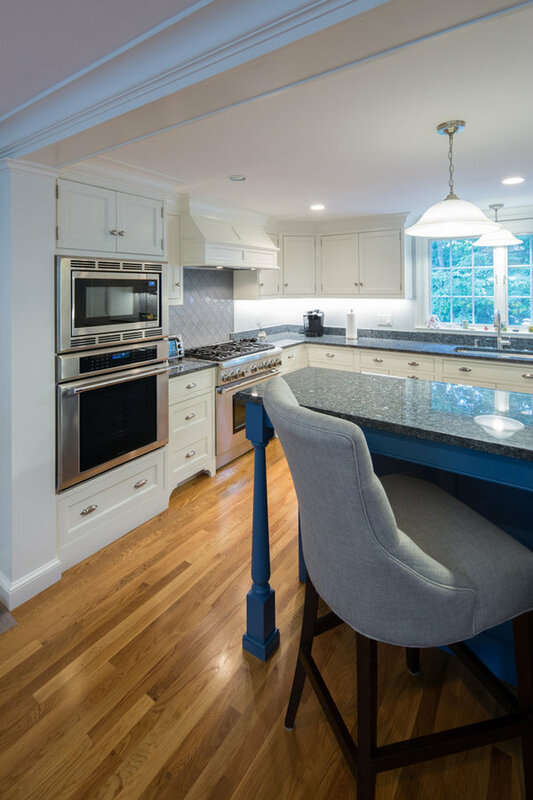 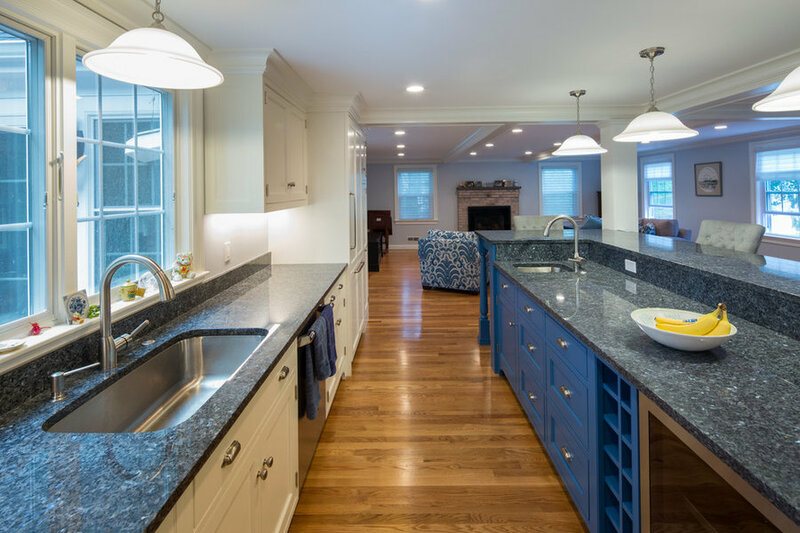 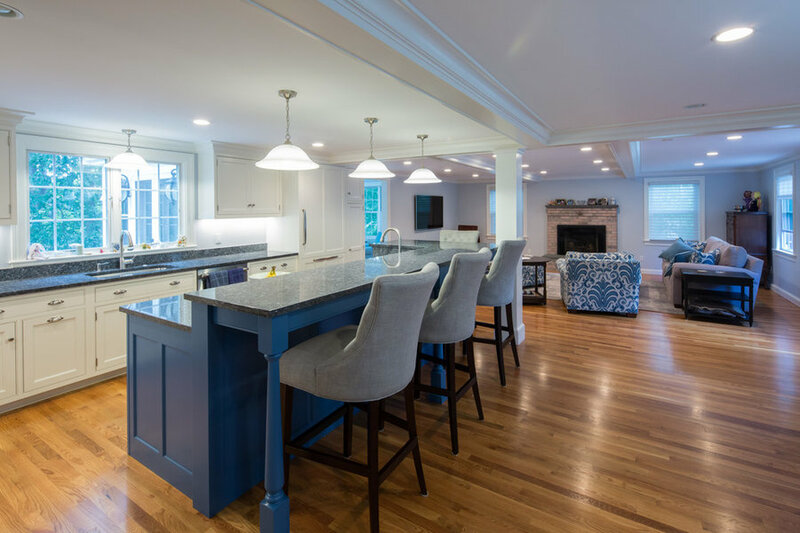 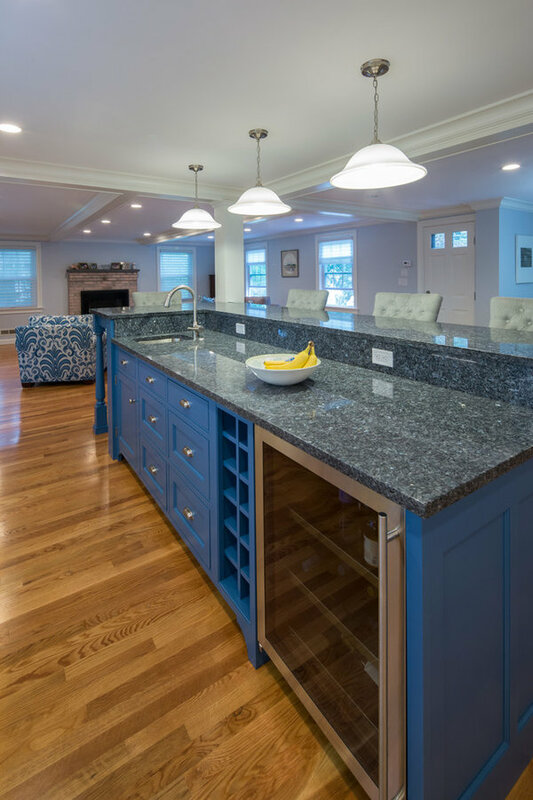 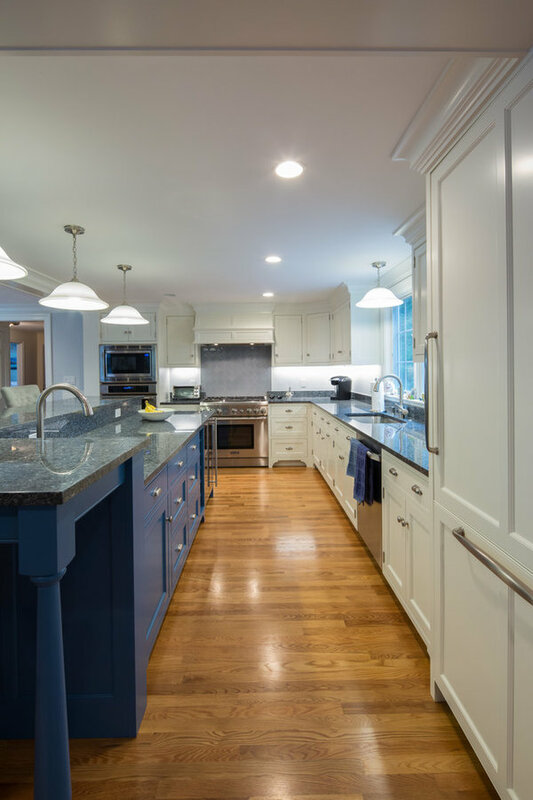 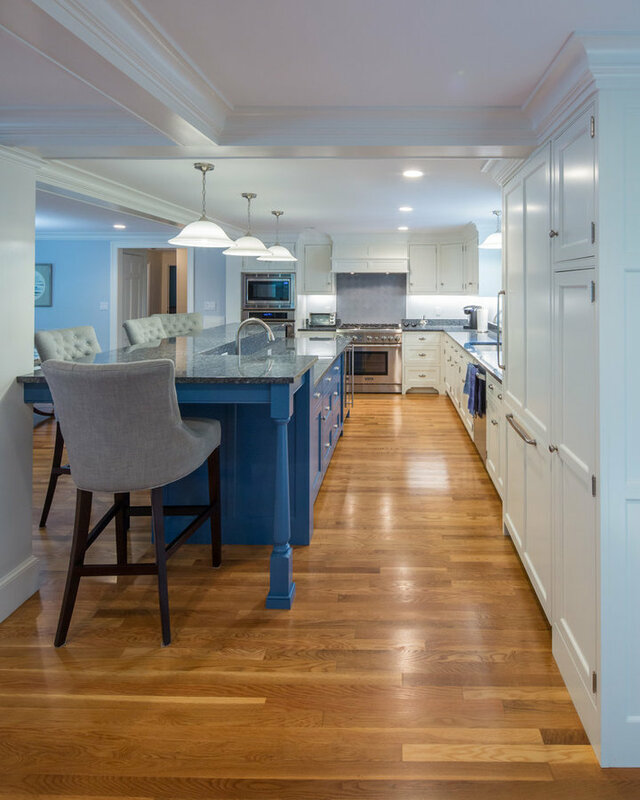 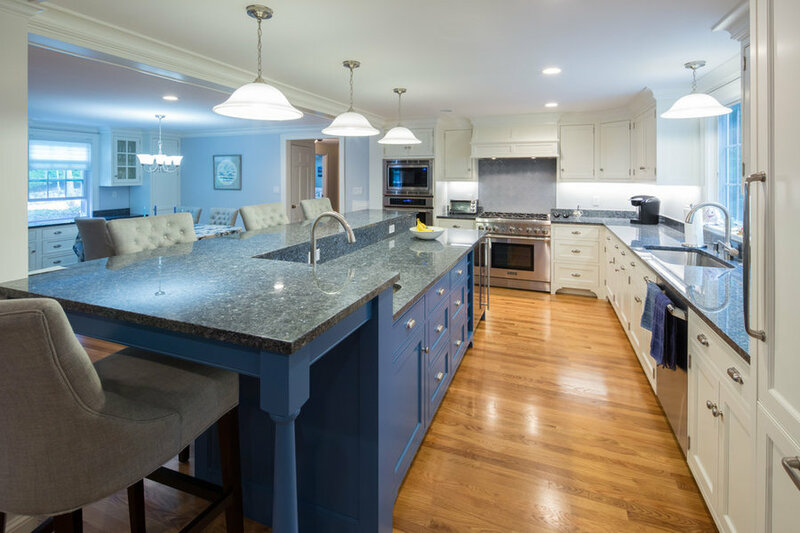 The multi level island is ten feet long and the center piece of this great kitchen.